What the hell is it carrying I wonder? They were flying around a lot, not a vintage day for BIFs though. 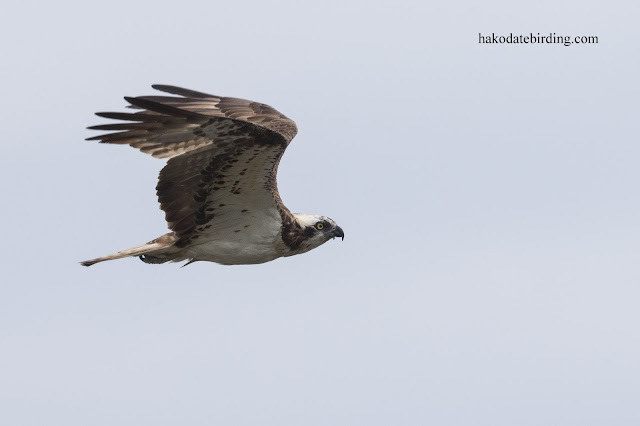 Other raptors around included a pair of Oriental Honey Buzzard high up on the mountainside and this flyby Osprey. Which is worse? Brexit or losing to Iceland? Great news and great pictures. 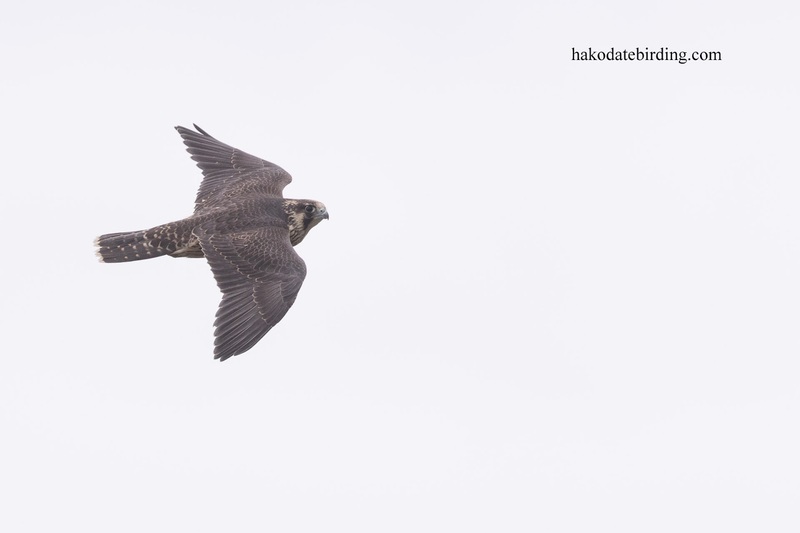 I saw a peregrine catch a bird right in front of me this morning. Looked so easy. 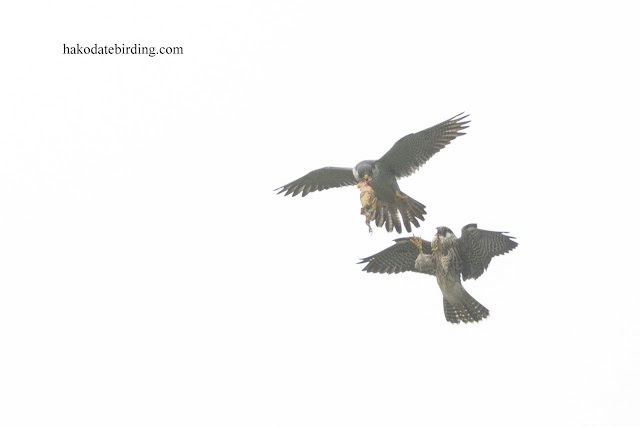 The prey, either a warbler or starling had no chance. 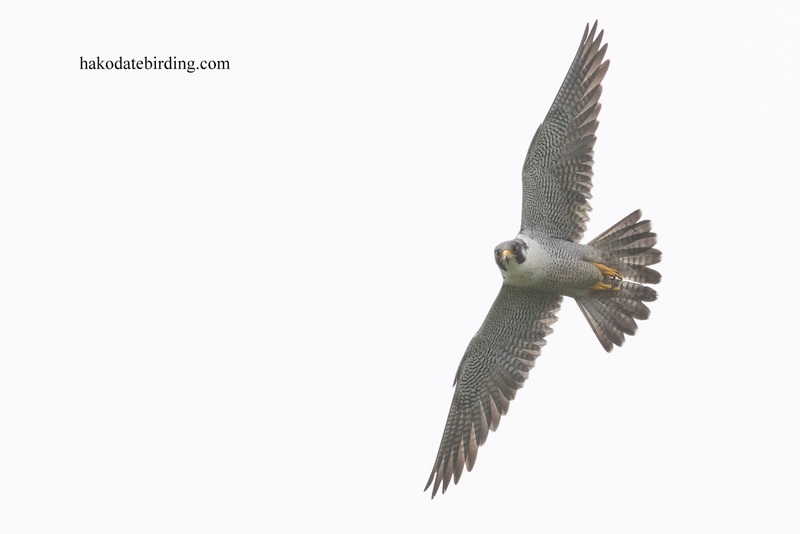 I have been waiting for young peregrines down here too. Maybe summer is an exciting time. 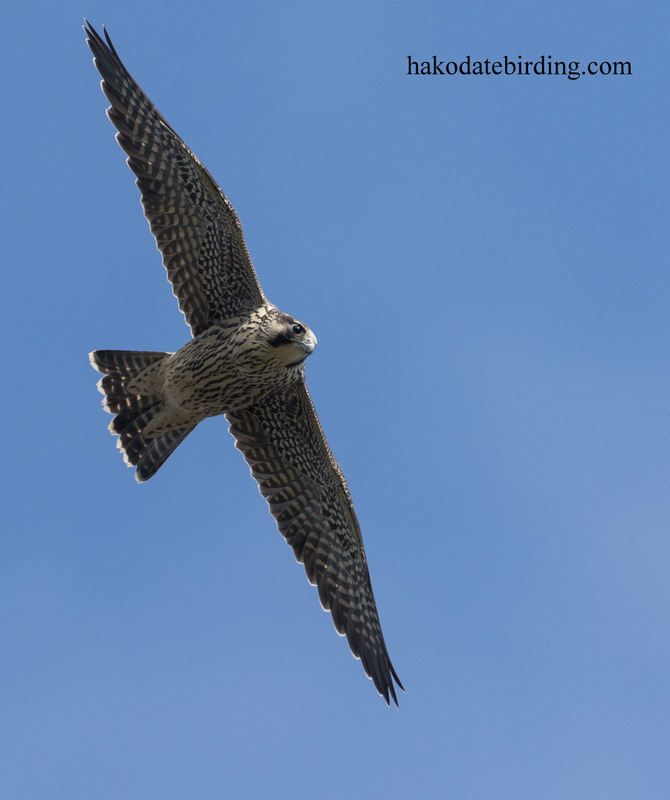 WOner that they have fledges adn great to get those shots. Also the image of the Tatler is very good. Great captures Stuart! 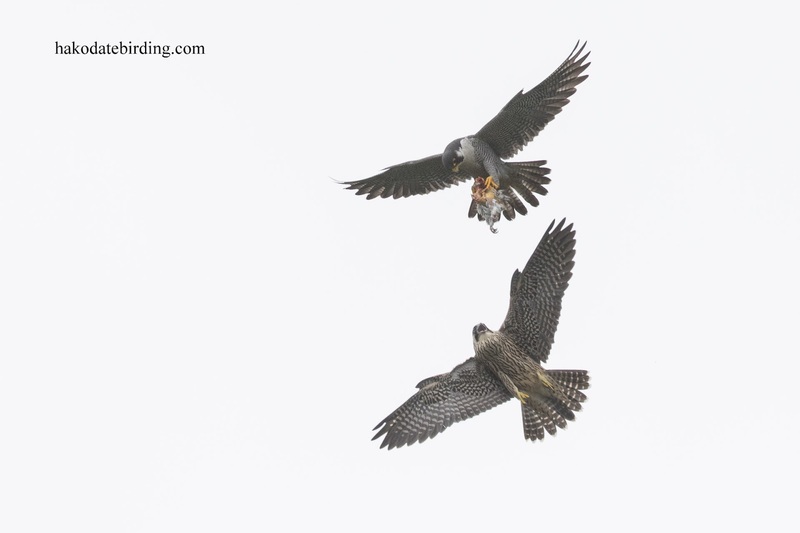 :) I got a magnifying glass out, and still couldn't decide what the peregrine was carrying. 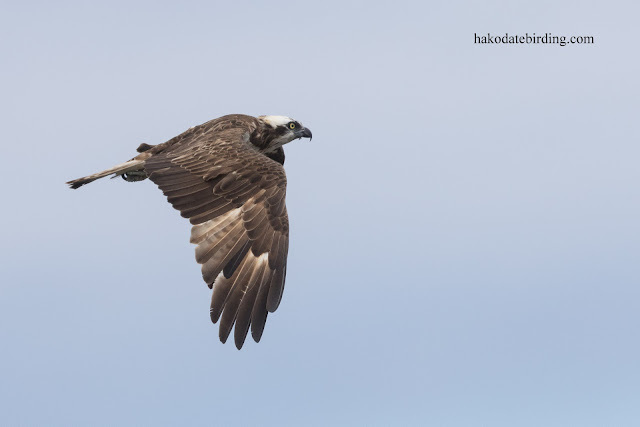 The legs seem to be talonlike, could it be another baby raptor? 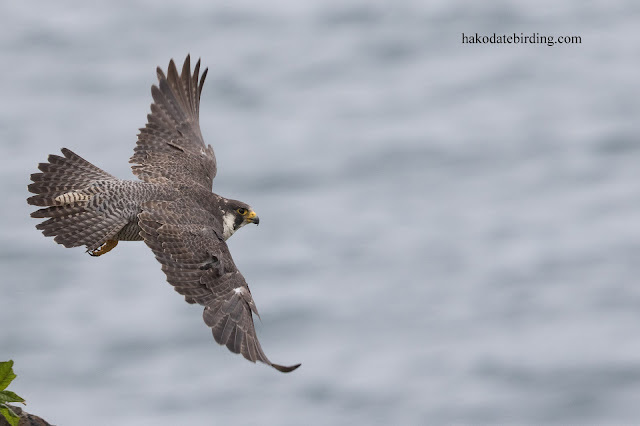 Any day with Peregrines is a good day. Looks like the adult is making the young one work for its' lunch. 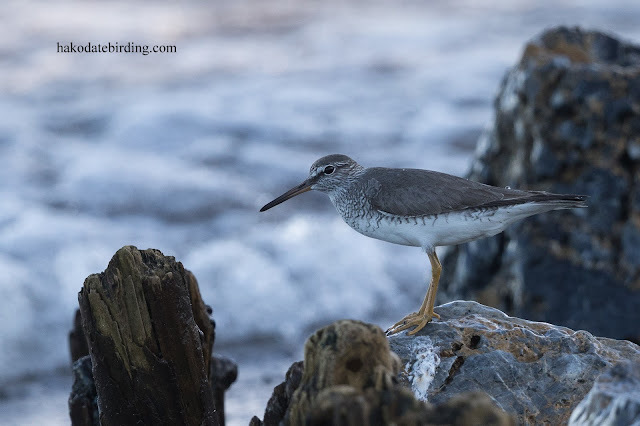 Nice Tattler on the rocks. Brill BIFs as usual Stu. Sounds like you have been away from the UK for too long. England result = bad. Brexit result = good. 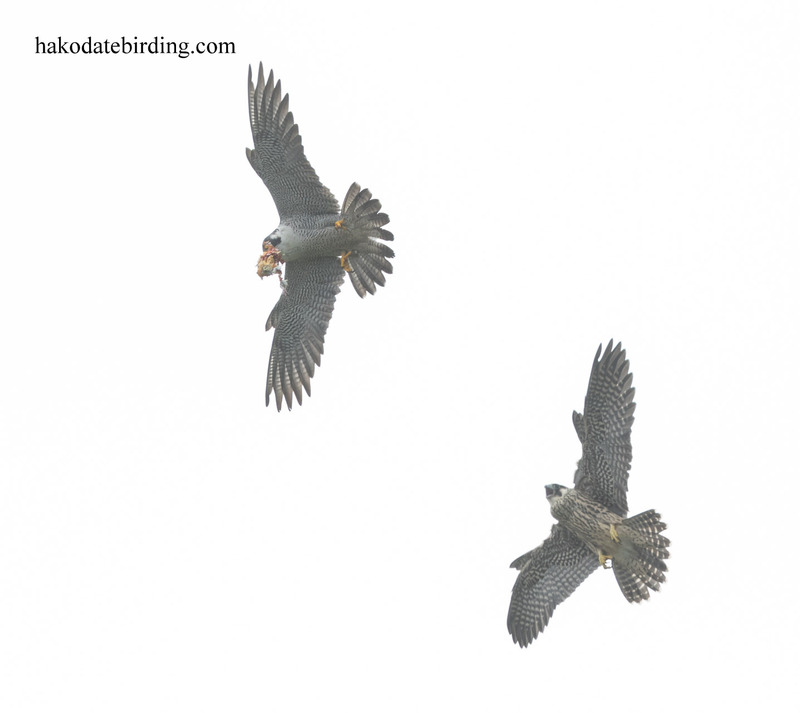 Well we can agree on the England result..............I guess only time will tell if the other one is good or bad.